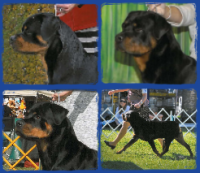 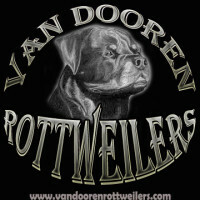 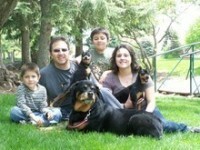 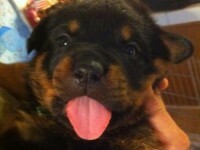 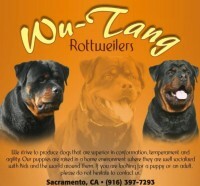 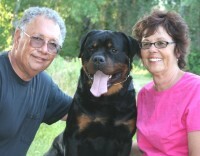 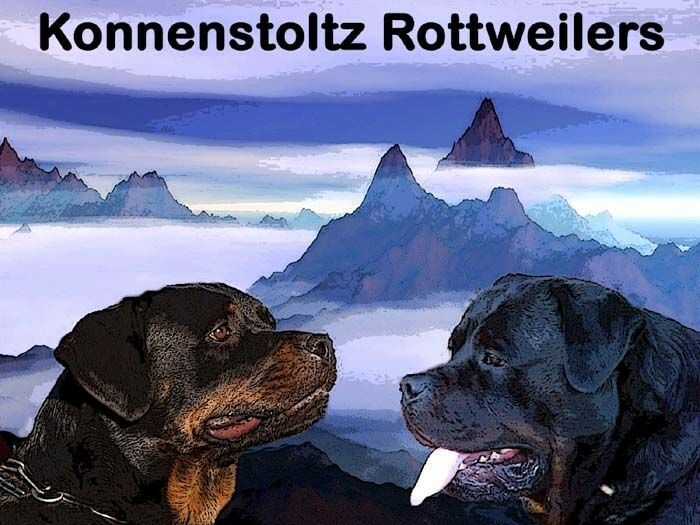 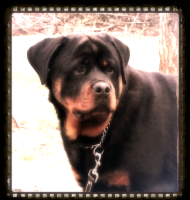 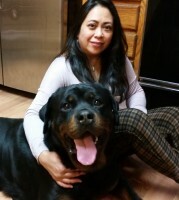 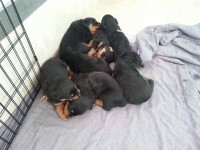 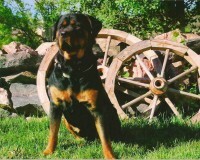 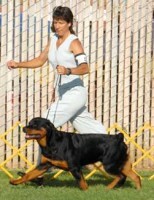 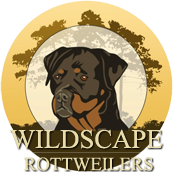 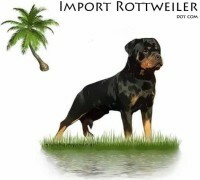 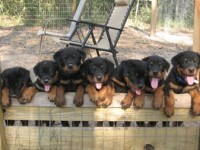 Welcome to the original home of Konnenstoltz Rottweilers in Northern California. 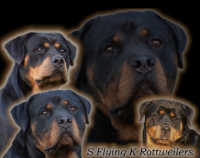 First and foremost my dogs are beloved family pets and I have personally been an ambassador for the Rottweiler breed since 1985. 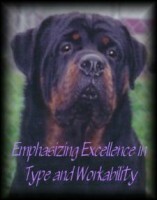 I strive to train my dogs to have wonderful even temperaments, correct conformation, and balanced working drives. 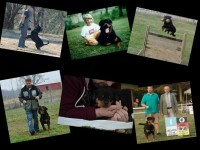 In recent years both my daughter and I are involved in Schutzhund obedience training with occasional showing of our dogs in German style conformation.